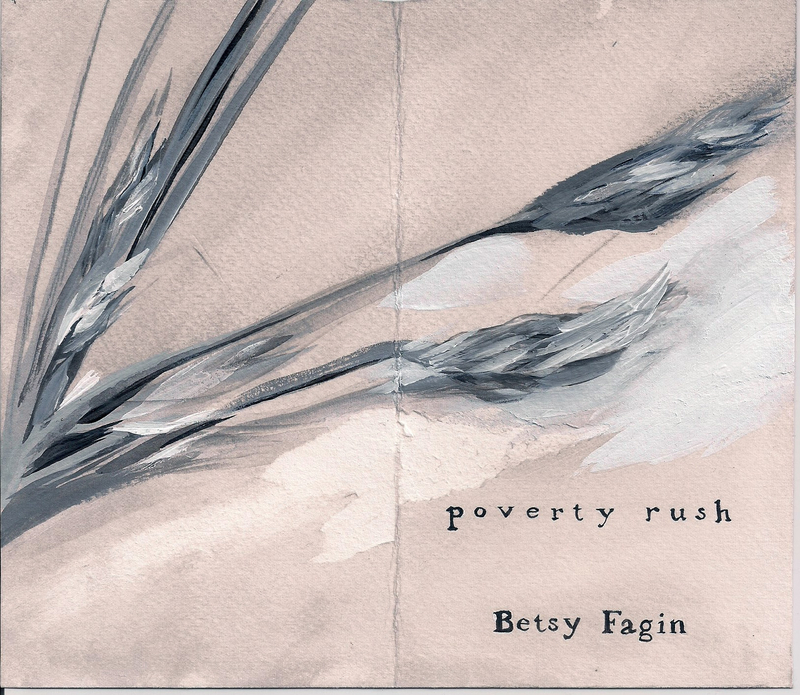 Poverty Rush is now available from 3 Sad Tigers Press. Cover art by KB Jones. Contact Mariana Ruiz for details.